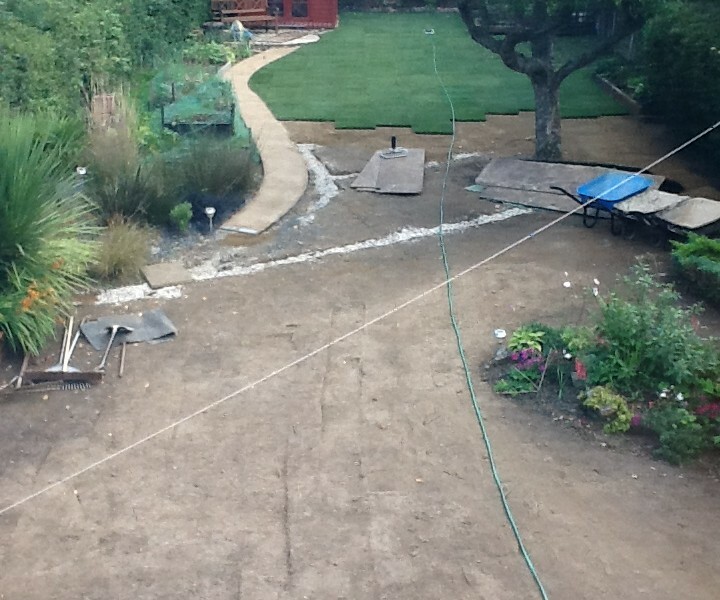 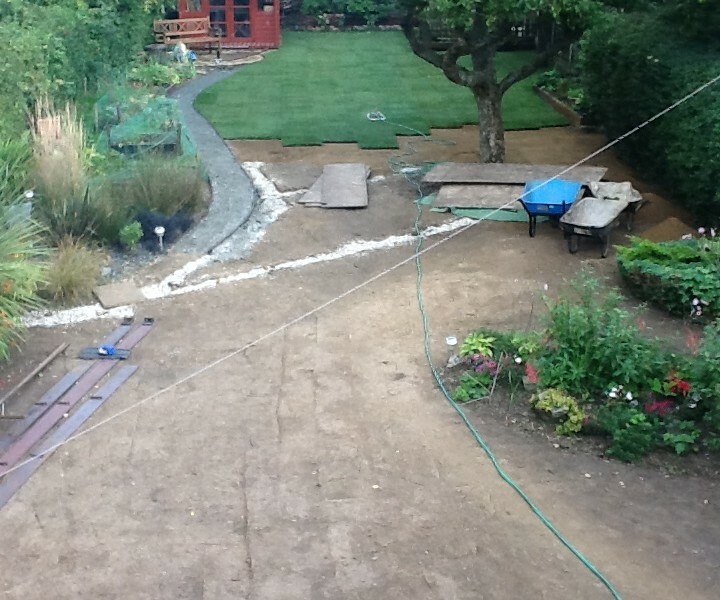 The Client wanted to revamp their well established garden and to give it a new, fresh look. 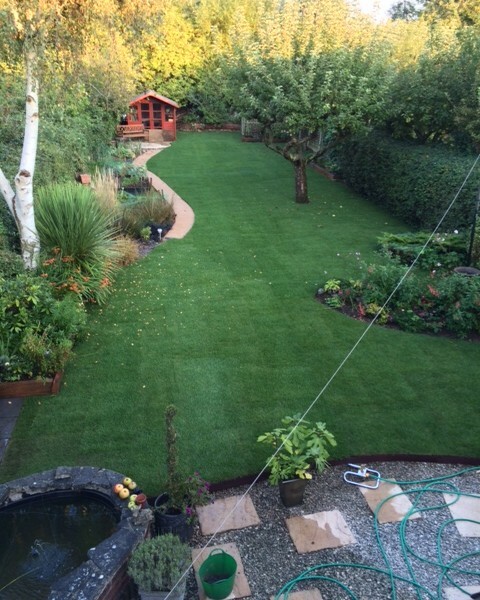 The old lawn was taken up and replaced with Rolawn Medallion Turf, a product which has won may awards for it’s consistent quality. 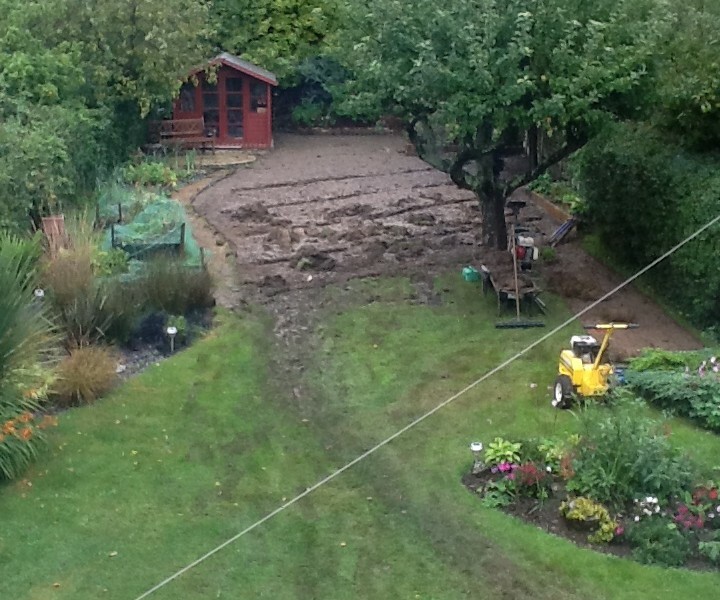 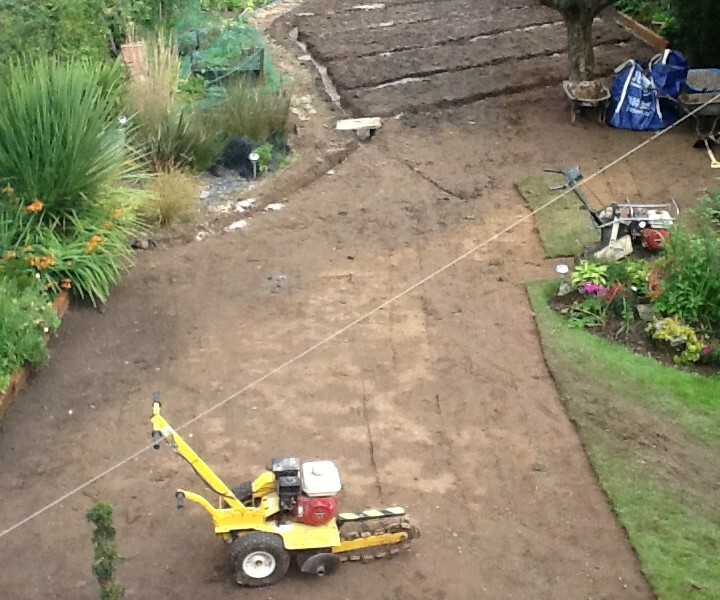 A new path to the summer house was laid using ‘Golden Amber Gravel’. 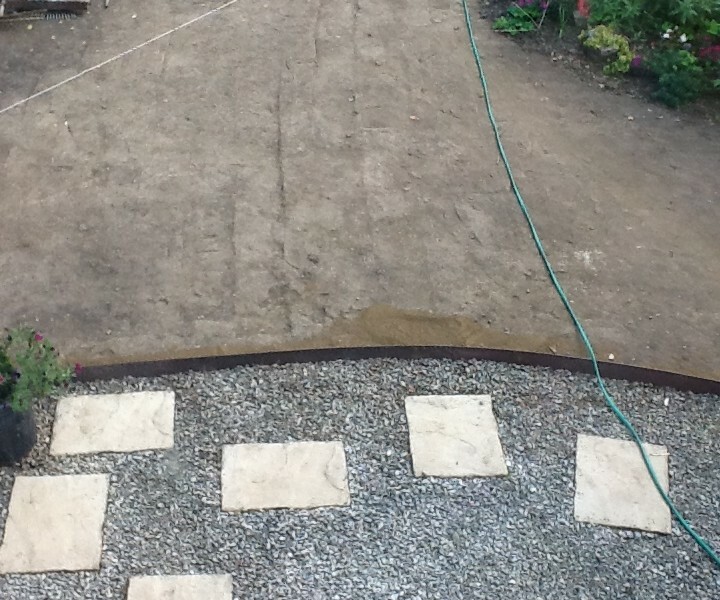 This is a product made from crushed limestone which has been watered and then consolidated, producing a finish that is very slightly ‘gravelled’ but with a firm surface and it is free draining. 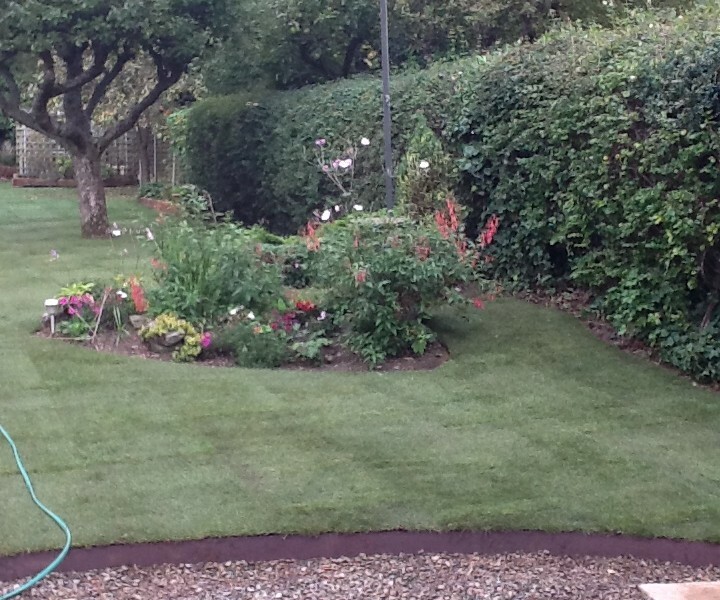 Metal edging was installed along the edges of the lawn to give clear definition and a sharp mowing edge. 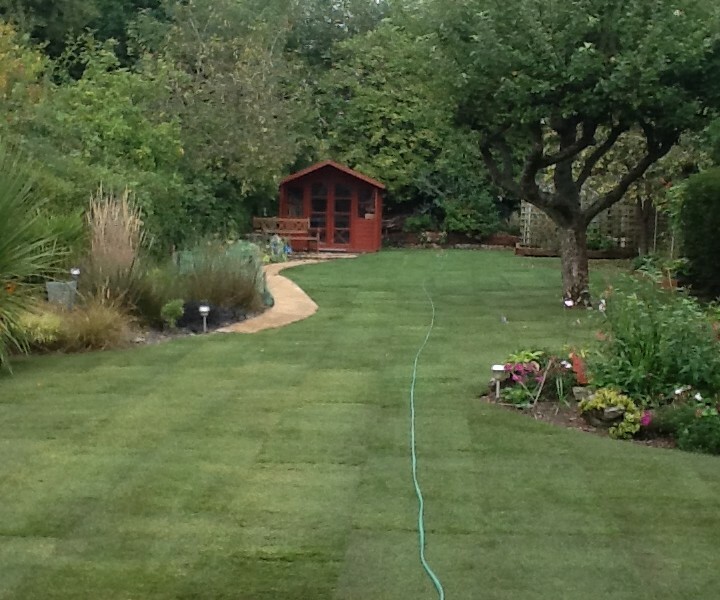 The project resulted in a smart and slightly contemporary feel to the mature and establised garden, with which the Client’s were really pleased.